While it has not yet been announced by Microsoft, the latter's voice activated virtual personal assistant Cortana will now open certain websites upon request. Reports published on Sunday revealed that on Windows 10 Mobile, opening the Cortana app and saying the name of sites like Google, Yahoo and Wikipedia would call up their respective home pages on the Edge browser. You do not have to add the usual URL suffixes like .com or .net. The number of sites that Cortana is working with at the moment is limited. 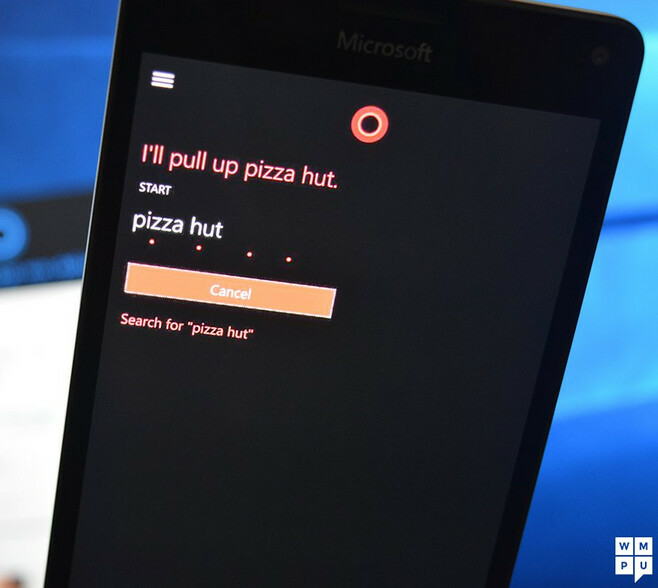 So far, sites that Cortana will load up include Google, Facebook, Yahoo, CNN, Pizza Hut and Wikipedia. Considering that this feature requires Cortana to work closely with the native browser on the phone, it seems that this new capability won't be made available immediately to the Cortana for Android app, or the upcoming Cortana for iOS app. The latter is currently being beta tested. Let's say you want to open the CNN website on your Windows 10 Mobile phone. Opening Cortana and merely saying CNN will result in a message that says "I'm pulling up CNN," followed by the opening of the CNN homepage on your screen. There is no word on when Microsoft will expand this capability, and how many sites will be eventually be capable of getting opened like this. Previously, Cortana could launch a website by vocal request only if that site was pinned to a phone's start screen. Cortana for Android is far from the W10 version. 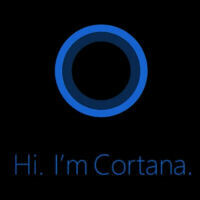 Hope MS brings all of Cortana's bell and whistles into Android soon!! I hope they Cortana best windows. I'm a windows fan and hate all outsiders wanting sample the of the platform. They should just buy a Lumia. Dang on auto correct. Oo well you get what I mean. Just downloaded the mytube app, sorry to say google can keep it. I've been using the first party android YouTube app for years. Unbelievable that this solo developer actually made a product more full featured. Agreed! Ever since I switched to Android, the official YouTube app has been like a watered down joke compared to the iOS version. - Can't + reference other participants in conversations, - Can't see how many agree/disagree with a commenter's point of view, - Can't scroll/refer back to long comments as you respond to parts of them, - Can't select and copy text from other comments, - Can't like/downvote comments, - The tree arrangement of the comments section is so limited, you wouldn't be able to identify who a commenter is responding to in many cases. All of that has been doable in the iOS app for a while now. Even the mobile YouTube website is better than the stupidly l app, 'cause I can at least accomplish the latter 3 points...they're literally trying to force you to use the spyware google+ app for youtube comments/conversations and the youtube app just for videos. Fortunately, I can control every data that privacy-invading app has access to via XPrivacy. myTube is an awesome app.